If you have put up lawn signs, please be sure to take these signs down before the storm hits. That includes any signs you put up along roadways and at intersections. First of all, these signs can become dangerous projectiles in high winds. Second, they will be destroyed by the storm and their purpose will be defeated. So time permitting, please take down any signs you are responsible for having put up. This will reduce the amount of risk for damage during the storm, and it will reduce the amount of debris that will undoubtedly have to be removed after the storm. Once the storm has passed and all public safety concerns have been addressed, you can put them back up. While White House 2012 has contributors throughout the nation, yours truly lives in Ocean County, New Jersey. This is an area that is just a few miles North of where the center of the storm is currently expected to come in land. This means the area I am in is expected to be bearing the brunt of the worst aspects of the storm’s winds and tidal surges. While I am not personally confronted with any profound threats for the storm, like millions of others I anticipate great inconveniences as a result of the damaging effects of the storm, specifically in the area of electrical power. So needless to say, at some point during and after the storm, I anticipate being without power and will most likely be unable to post anything to White House 2012 for extended period of time. Of course that is not the main concern here. In the event of such storm related damage, I just want readers to understand what is responsible for the lack of activity on White House 2012. 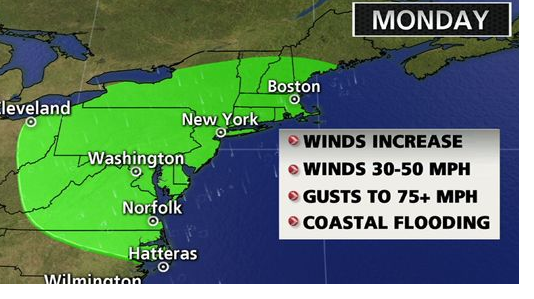 But the real concern here is for the 60 million people who will be effected by Sandy. Please take all precautions available to you between now and early this evening. From the period of Sunday night and beyond, Sandy will be losing some of the characteristics that would technically define it as a hurricane and turning into a superstorm which will maintain hurricane force winds and rains, but over a much broader area than hurricanes ususally do and for a much longer period of time than hurricanes typically do. Currently the storm’s effects are projected to extend for 1,000 miles from it’s center. It is also expected to last for at least 36 hours, in varying degrees of strength. For updated public advisories on the storm, please listen to your local NOAA radio station here. This storm is not something which anyone who will be affected by it can take lightly. From flooding of those who live along the shores of all the the Great Lakes where winds are expected too generate waves as high as 22 feet, to the people living on the shores of the ocean, inlets and bays of the Mid-Atlanitc and New England, to the people living in the mountainous interior of West Virginia where more than two feet of snow is expected to fall, this storm will be life threatening and when it comes to property, it is expected to produce a billion dollars in damages. So all those who will be experiencing this storm are being strongly advised to take it seriously. Please stock up on necessities and realize that once the storm has passed, many people still will not have access to roads that could be blocked by flood waters, storm debris and dangerous downed electrical power lines. If you are anywhere within the range of the storms effects, please take a moment to review the important information below that you should at least consider. First; as a political website, I would like to remind political activists of something that national sources do not typically call to the public’s attention. Review the FEMA Evacuation Guidelinesto allow for enough time to pack and inform friends and family if you need to leave your home. FOLLOW instructions issued by local officials. Leave immediately if ordered! Determine multiple safe evacuation routes inland. 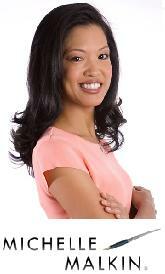 Keep copies of important papers such as identification and insurance policies with you. Can You Balance the Deficit Better than those in Washington? Prove it! The 2012 Fiscal Budget for the United States of America is 2,403 pages long. Who has the time to curl up with a document that is thicker than a Harry Potter book, read it and understand it. As a proud American, I want to understand what is going on in politics, but I just don’t have the time to read these lengthy documents. Recently, a friend recommended a site that not only allows me to outline my ideas, and then sends my suggestions to my elected officials and representatives! 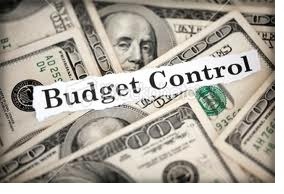 BudgetControl.com poses the question ‘Can you balance the national budget better than those in Washington? Prove it’! After a brief and cute introduction to the website, users are given an interactive graph of the current national budget. This graph can be adjusted in any way you think that the budget should be balanced. Once you are finished, the graph is saved and can be shared with friends and family on Facebook and Twitter. The next page shows the same graph before the adjustments, but this time you can apply any budget plan available from politicians (i.e. : Ron Paul, Harry Reid, etc.). This allows users to see what each plan would do to the budget – the positives and the negatives. This site gives you access to every political leader that represents you. 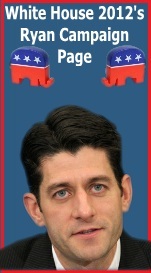 Simply type in your zip code and the website generates a list of your representatives. Your budget can then be sent to one of them or all of them. Your choice! This is a new age of communication and technology. As a citizen of the United States, I have the right to speak my mind and have my voice heard. It is about time that someone has created a way for our voices to be heard and not have to pay for it. Since his first spectacular debate performance, Mitt Romney seems to have turned a corner. Up till that debate, he was largely viewed as an uninspiring, underdog with only the slightest chance to unseat a powerful and still somewhat popular incumbent President. 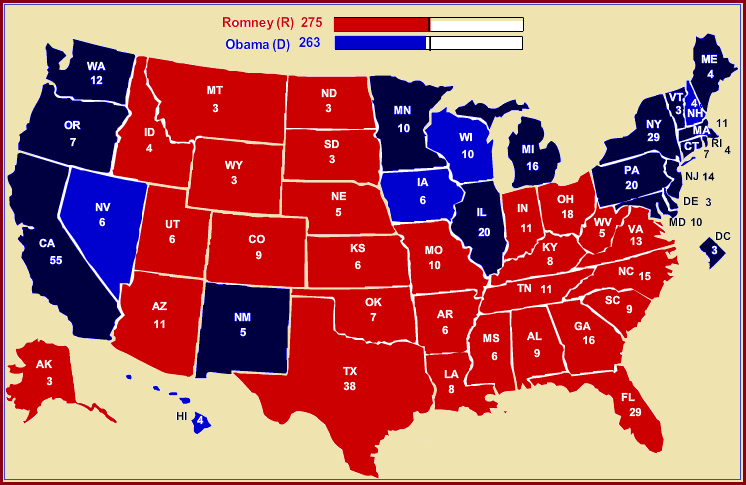 But since that debate, an incredible number of Americans apparently go a good first, real look at Romney and what they seem to have found is that the Mormon, former Republican Governor from Massachusetts is not the evil and indecisive, flip-flopping, robber baron, extremist that the Obama campaign has tried to define him as in nearly $300 million in negative ads. Instead, many of those Americans who were once undecided walked away from that first debate seeing a successful, decisive, rational, principled man who has an understanding of the problems that we face and a unique ability to address those problems and do what President Obama has not been able to do…. turn things around. The debate which led to that impression now looks to have decisive defining moment in a campaign that up till then was Barack Obama’s to lose.It is a sign that many Americans are truly not happy with the job President Obama has done. But Americans are also typically reluctant to replace their presidents. Which is why most incumbents win reelection. But when a challenger can can come off presidential, it makes reluctant voters easier to picture the new face of that challenger in the Oval Office, thereby making them more open to replacing one President with another. And that is precisely what happened at the first debate. In that debate, Mitt Romney came off as being presidential, while President Obama came off as a man struggling to keep his head above water. For many American voters, that debate was a first impression of Mitt Romney and the importance of his impressive performance in that debate was rooted in the fact that first impressions are lasting impressions. 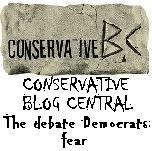 And so far, that impression Romney created in the first debate is lasting. Which leads us to the picture of Mitt and Ann Romney in the upper left corner of this post. 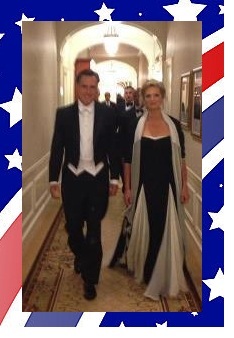 It was a photo taken of Mitt and Ann Romney as they made their way to last night’s annual Alfred E. Smith dinner at the Waldorf Astoria in New York City. I chose to present this photo to you because it typifies the grace and dignity of Mitt and Ann Romney. It is a grace and dignity that seems to emanate from the two quite naturally. It is also a dignity and grace that is quite helpful in this presidential election. 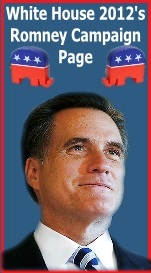 Those two qualities are helping to make Mitt Romney look as presidential as his policy proposals are. And it is a sharp contrast to the less dignified pop culture image that President Obama often tried to focus on. Instead of dancing with Ellen or holding beer summits, Mitt Romney seems more focussed on the type of dignified role that President’s should be playing. That combined with his solid, successful business background and record of getting the job done in Massachusetts, all adds to the impression of a person who people can feel confident in. 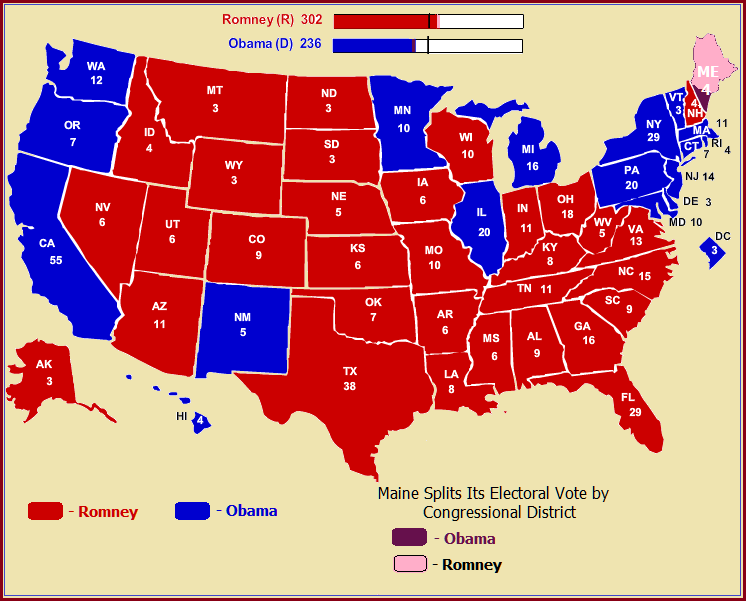 Which brings us to another contrast between the President Obama and Mitt Romney. Confidence is something that most Americans lack in Barack Obama. Between broken promises, failed policies, and an alarmingly ambiguous foreign policy that is yielding more questions than answers, when compared to the impressions offered by Mitt Romney, despite an almost arrogant quality possessed by Barack Obama’s, he is not instilling a sense of confidence in most Americans. It is the same lack of confidence that Americans had in Jimmy Carter when they rejected him in favor of Ronald Reagan, another figure in American history who demonstrated a natural dignity and grace that made it easy for Americans to imagine him as their President. 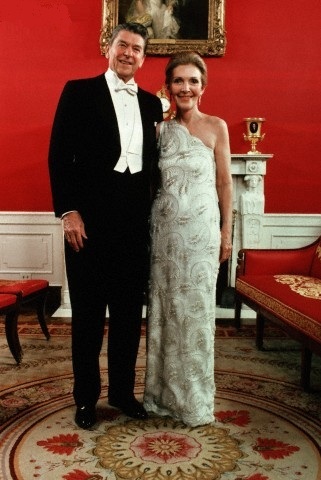 The dinner is an annual white tie charity fundraiser for Catholic charities, that is always held on the third Thursday of October, in honor of Al Smith, a former New York Governor and the first Catholic presidential candidate. 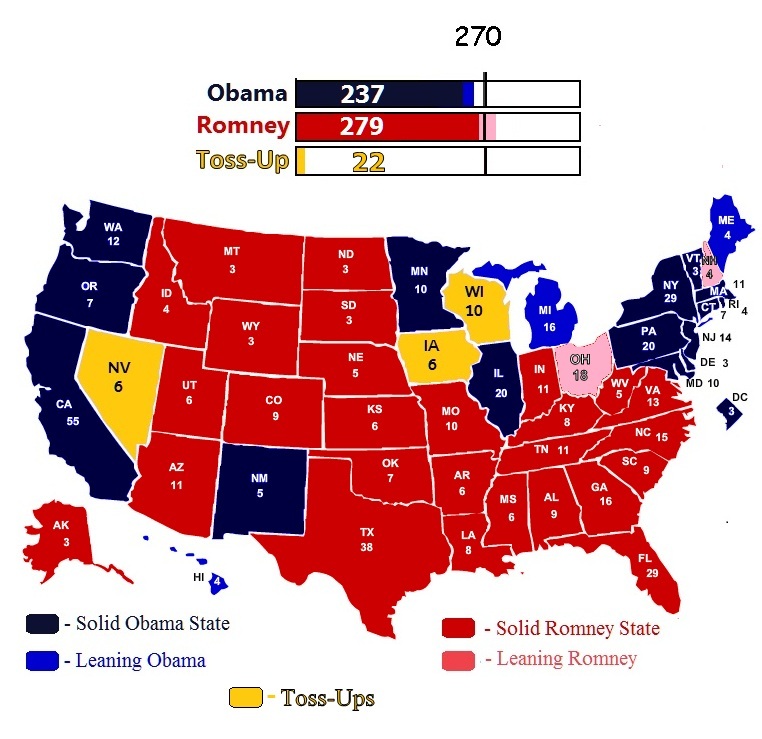 Every four years, the Republican and Democrat presidential nominees traditionally headline the gathering and this year, the tradition continued with Obama and Romney. “And by the way in the spirit of Sesame Street, the President’s remarks tonight are brought to you by the letter “O” and the number 16 trillion”. For Mitt, the hits kept coming with remarks about everything from his hoping the President had brought Joe Biden with him because of the Vice President’s ability to laugh at anything, to even several quite blunt and hysterical digs at the media. Part of Romney’s success at the event was probably based on how surprised people were to this absolutely funny side of the straight-laced Mormon. But there was also no dnying the brilliance of the material he used in his approximately 9 minute remarks. 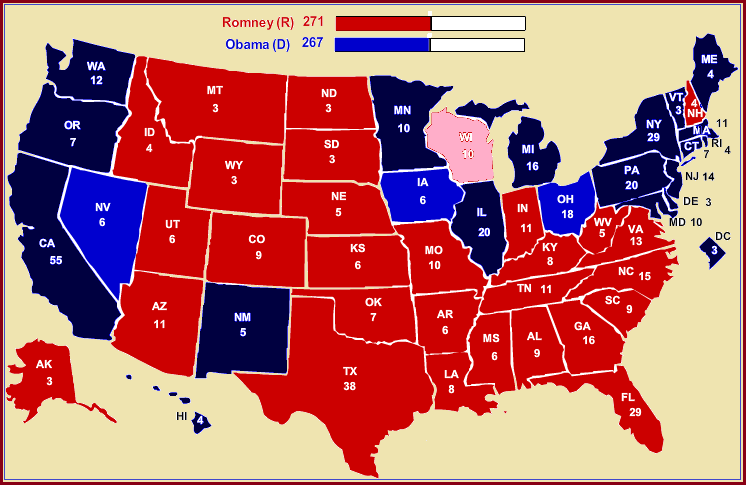 Immediately following Romney was the President and from beginning to end he too did not disappoint. From there the President touched on array of people and topics, including Romney and like Romney he did so in a superbly lighthearted and disarming manner that put the often mean spirited nature of campaigns and elections in a refreshingly civil and even friendly light. Both speeches were truly great and well worth your time watching.